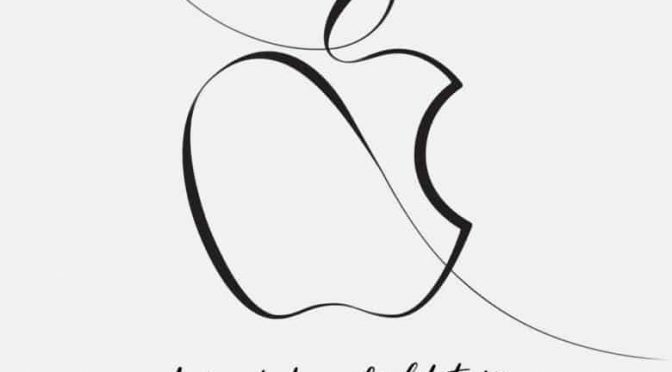 As we get closer to Apple’s Education Event at 10 AM Central on Tuesday, March 27, we are starting to get more details. I think we all already had a pretty good idea that we would see the updated iPad that has been rumored for months. It also seems pretty obvious that we will see a few Apple software updates geared toward education. Then there was the rumored update and price cut to the MacBook Air, as well. Now we have a few more blanks filled in. 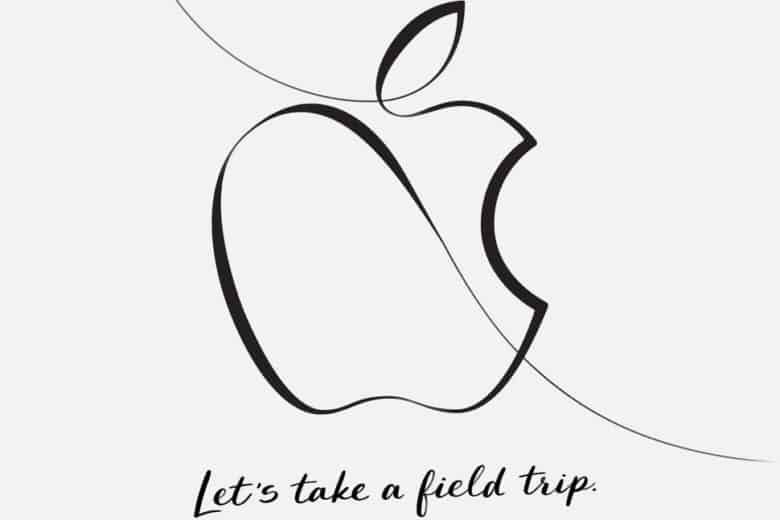 As soon as Apple fans saw the invite picture, we all knew the Apple Pencil would play some kind of role at this event. Now, well known Apple prognosticator Ming-Chi Kuo of KGI Securities has predicted that the iPad being unveiled will have Pencil compatibility. Well, sort of. His primary prediction is that Pencil sales will double this year, from 4 to 4.5 million to between 9 to 10 million this year. Kuo says that one or more iPhones could include Pencil compatibility, but that the new 9.7″ iPad would be more likely. I personally hope that we see the Pencil work with both before the end of 2018, but I think that the iPad definitely has the better odds at this point. It is just good to see some more solid information emerging that the Pencil may finally end up in more hands, as this will encourage wider adoption by developers. All of Apple’s main media events and product announcements have been live streamed for a few years now. Unfortunately, because Apple chose to hold this event at a Chicago high school, that evidently isn’t going to happen. 9to5Mac reported yesterday that the Apple Events app on the Apple TV has been updated to include the upcoming event. Its description makes it clear that the video will be available after the event concludes. I don’t guess this is a huge surprise due to the interesting choice of venue. However, it is a bit of a disappointment for those of us who want to watch the the event in real-time. This is especially true for those of reporting on the event who have no shot at an invite from Apple. It looks like it will be back to the good old days of liveblog and Twitter watching on Tuesday. How very retro. The one positive here is that he doesn’t sound completely certain that a laptop announcement is off the table for Tuesday. The word “probably” leaves a little wiggle room. We also know that hardware not being available for a few weeks (or months in the case if the HomePod and AirPower) won’t necessarily prevent Apple from announcing hardware ahead of availability. Whatever happens on Tuesday, I will be following along…on a liveblog. Time to relive the not-so-good old days of Apple blogging.